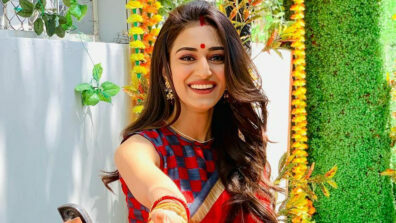 New drama in Sony TV’s Kuch Rang Pyar Ke Aise Bhi. Good news for all the loyal viewers of Sony Entertainment Television’s Kuch Rang Pyar Ke Aise Bhi (Beyond Dreams). 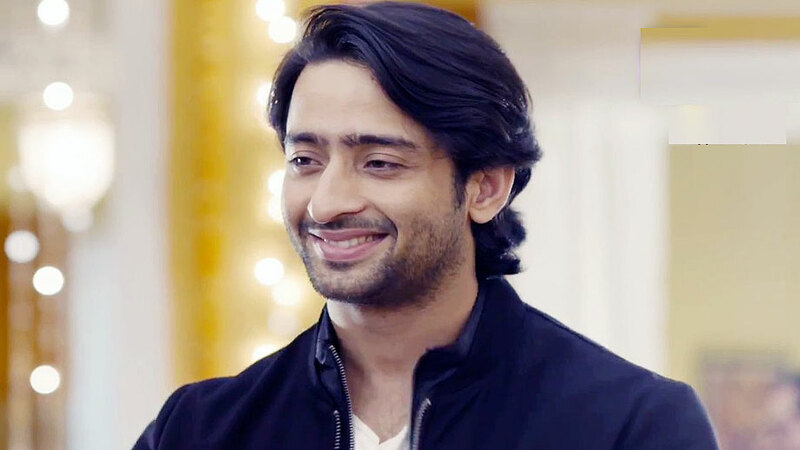 Audience is already aware that Dev (Shaheer Sheikh) has decide to get engaged to Nisha (Twinkle Vashishth) so that Sonakshi can realize her love for him. 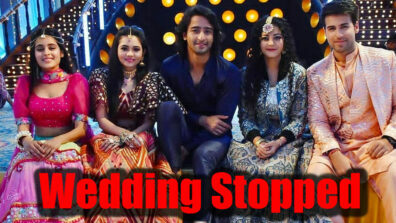 However, after many hardships, Dev’s (Shaheer Sheikh) plan will fail. 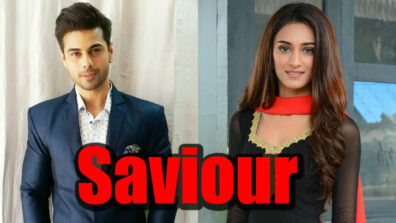 Furthermore, we hear, Sonakshi will learn that Dev is missing so she will decide to get him back. 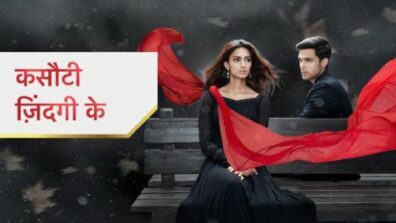 Sonakshi will manage to find him and will force him to move ahead in life by getting married to Nisha. 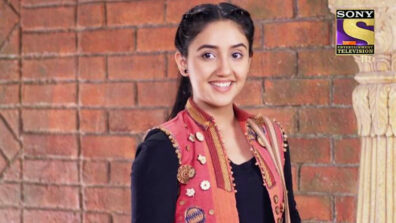 Will Sonakshi manage to bring Dev back? 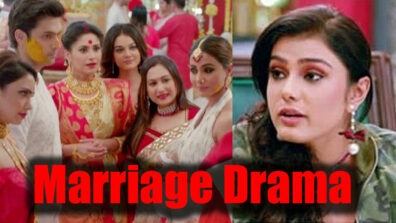 Will the engagement happen or Dev will make her realize about their relationship? Are you excited for the drama? Let us know in the comment section below.